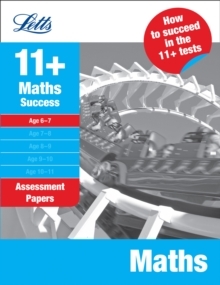 Exam Board: CEM Level & Subject: 11+ Comprehension Boost your child's CEM 11+ test performance using Letts 11+ Results Boosters! 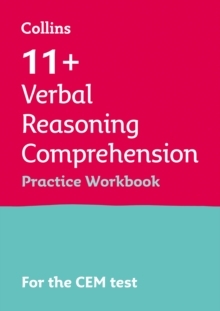 In this Targeted Practice Workbook for 11 Plus Comprehension, children can practise answering challenging comprehension questions under timed conditions, just like the real CEM test. 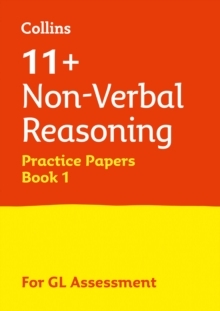 20 realistic practice tests help build children's skills and confidence in the areas of the 11 Plus test they find most difficult. 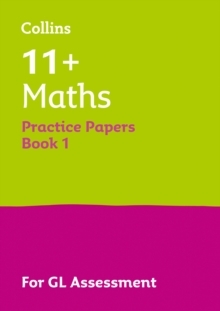 A complete set of answers is included, along with a score sheet, so that you can check children's progress as they practise. 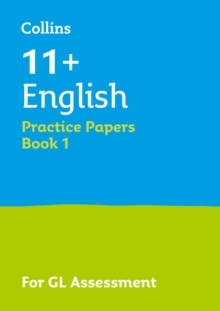 With top tips for improving time management and guidance for parents, your child will be prepared to do their very best on the 2019 CEM 11 Plus tests with this Letts 11+ Comprehension Results Booster. 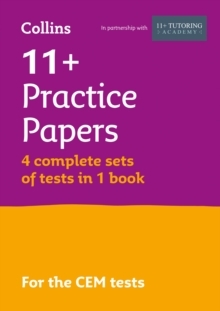 For more targeted practice in other areas of the CEM 11+ test, there is a Letts Results Booster for Problem Solving (9781844199228), Arithmetic (9781844199211), Cloze (9781844199006), Vocabulary (9781844198993) and Study Skills (9781844198443).